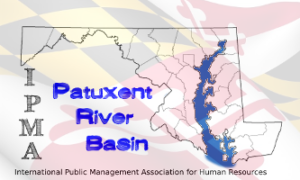 On February 18, 2006, a small group of Human Resources professionals gathered in Southern Maryland to discuss the creation of a new local chapter to IPMA-HR and the Patuxent River Basin Chapter was born. The Chapter covers the geographical areas that sit along the basin of the Patuxent River, including Anne Arundel, Calvert, Charles, St. Mary's and Prince George's counties. 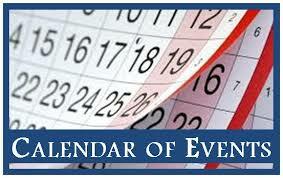 We are members of the Eastern Region of IPMA-HR, which consist of all the states from Maine to West Virginia. Any Human Resources professional working in the public sector and working or living in the Patuxent River Basin area is welcome and encouraged to join our Chapter. Students are also welcome!